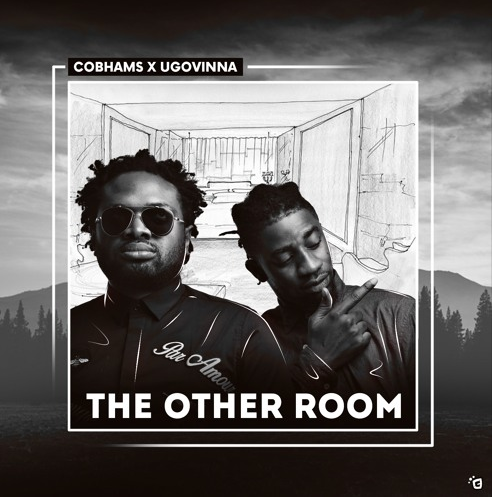 Cobhams Asuquo, and Ugovinna team up on this explosive collabo, “ The Other Room “. “The Other Room” is not an attack on the President or the Presidency. Rather, the song is a present day representation of the Nigeria we know and love, and are very much concerned about. It is a very playful, lighthearted song guaranteed to put a smile on the faces of listeners while underscoring very serious social issues. It is at the same time a humuorous recap of recent events that have been woven into the fabric of our shared political history as a nation.